Architectural education plays an important part in socialising the professional architect, thus incorporating important “problems of design” into the students’ future professional practise. In spite of the proliferation of architectural research since the 1960’s architectural knowledge is still grounded in design experience and cultural values transmitted during the early years of an architect’s training. 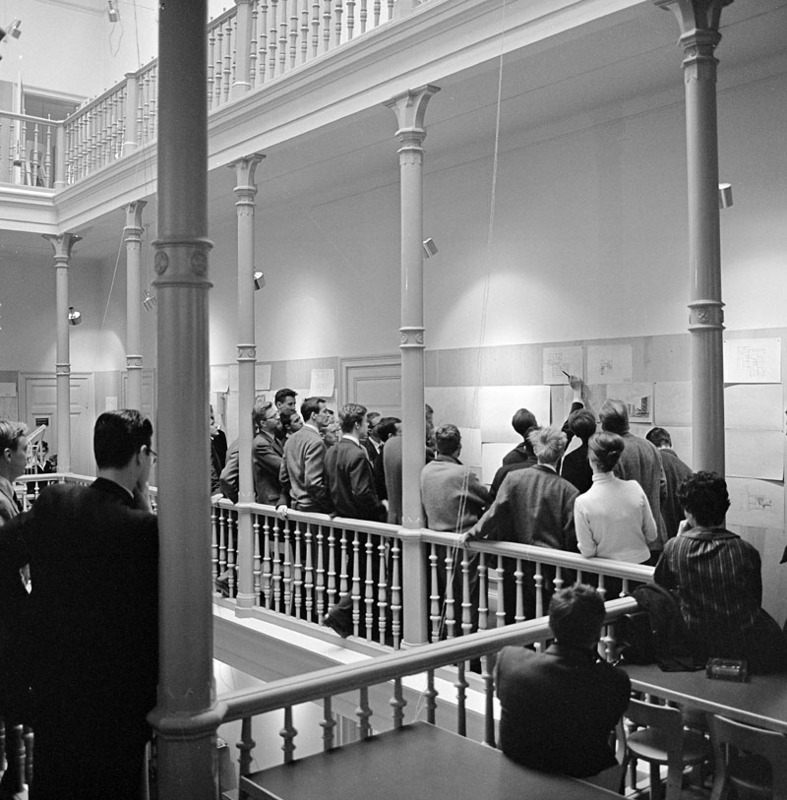 Most scholarly studies on architectural education have been focused on the École des Beaux-Arts in Paris during the 19th century, or on the Bauhaus in Weimar and Dessau during the 1920’s. Critical studies of more contemporary educational models, particularly in relation to the role and identity of the architect are needed today.